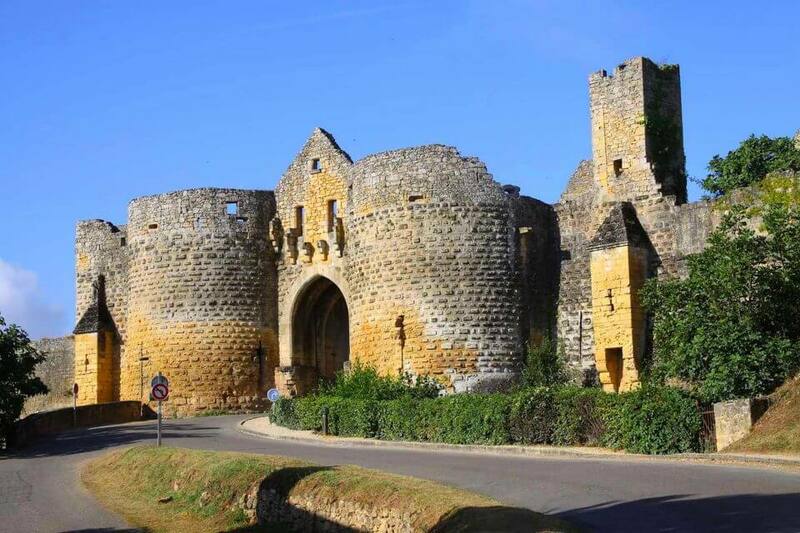 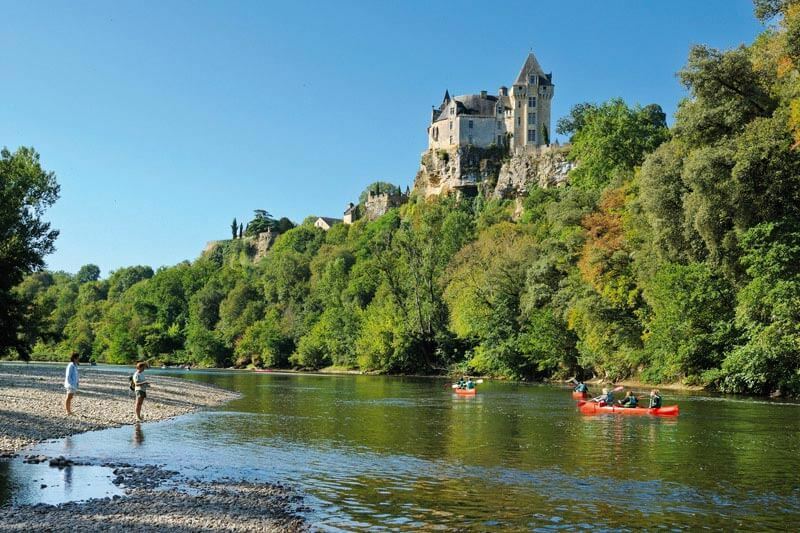 In your campsite located in the Périgord Noir, you will be perfectly located to discover the treasures of the department of Dordogne and its surroundings. 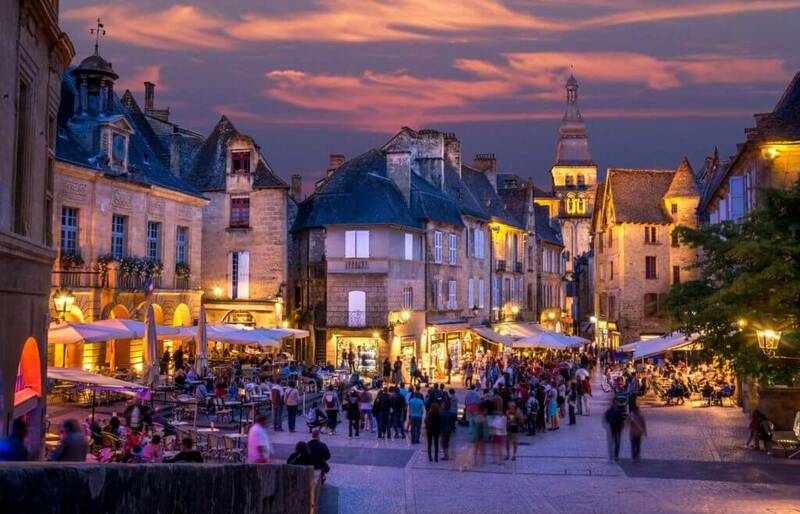 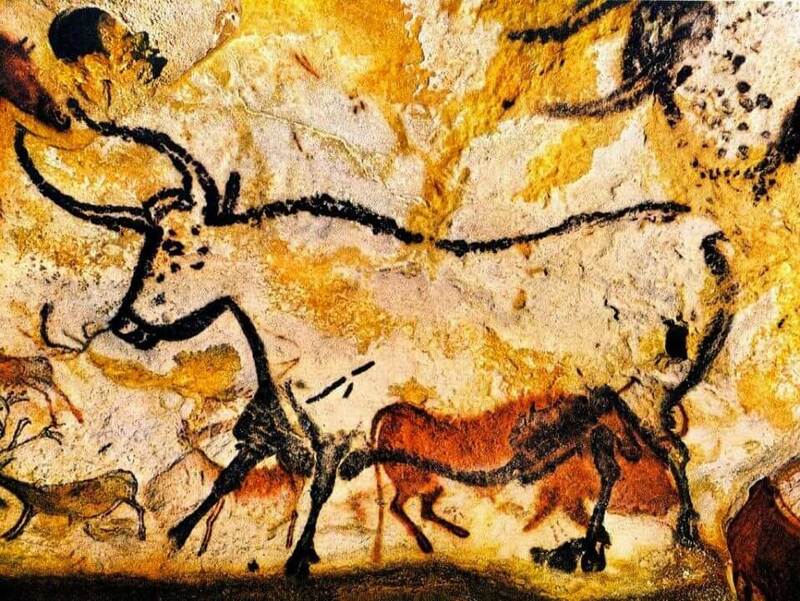 You will be close to the most beautiful sights such as Sarlat, Lascaux or Beynac. 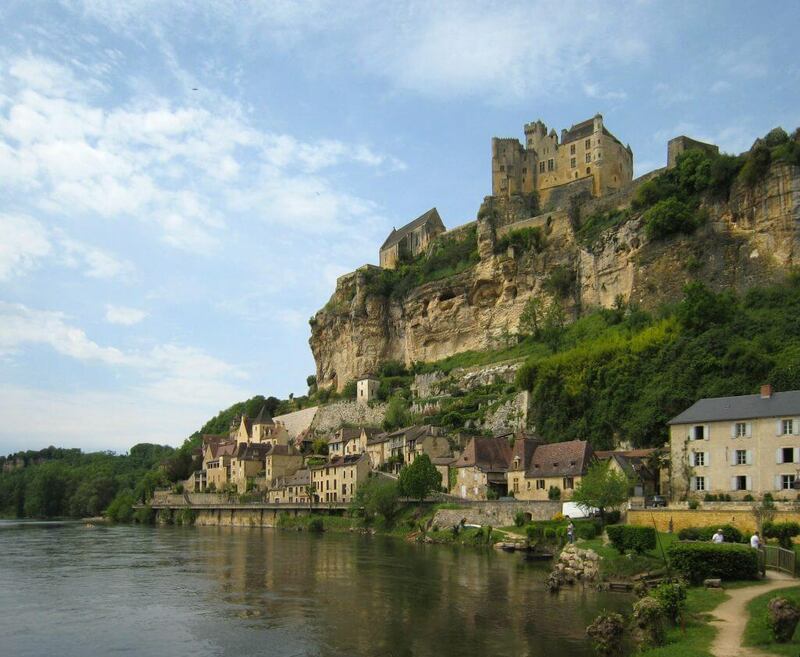 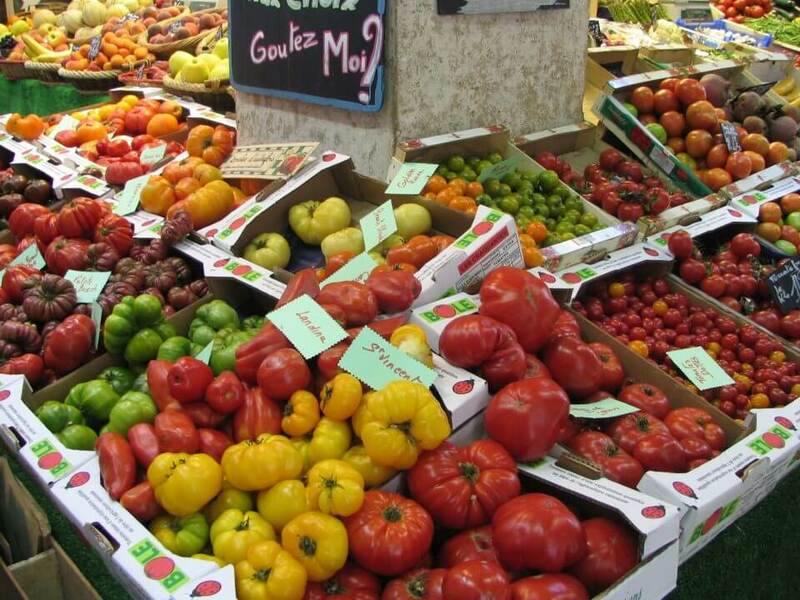 There will be something for everyone, children will also be delighted to explore the riches of the Périgord Noir. 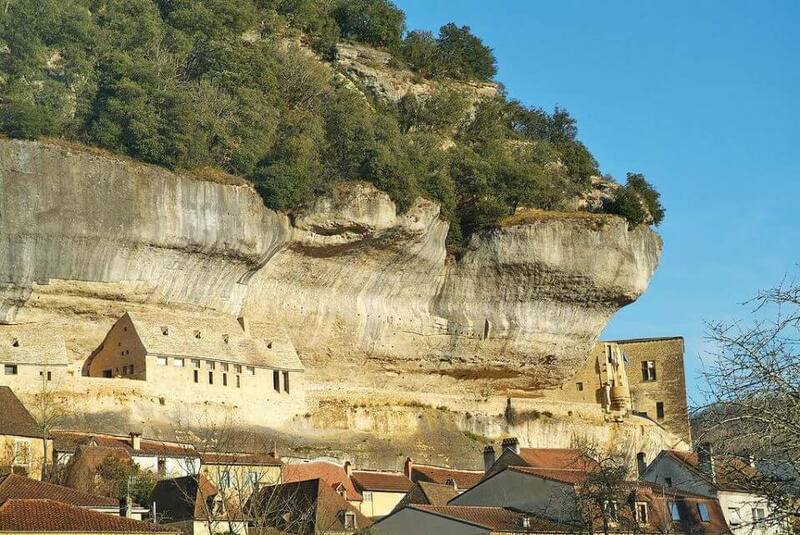 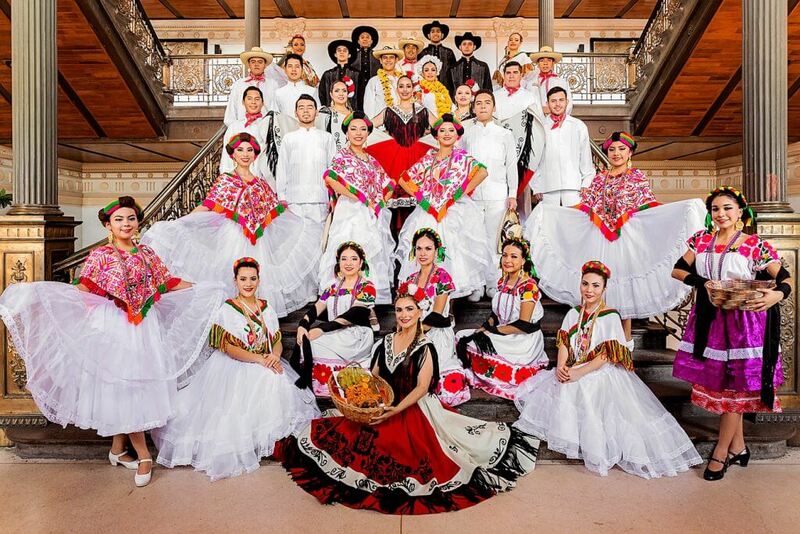 Holidays in the Dordogne rhyme with nature, change of scenery and above all, cultural diversity: you will be seduced by the multitude of activities that will be offered during your stay in the 24th. 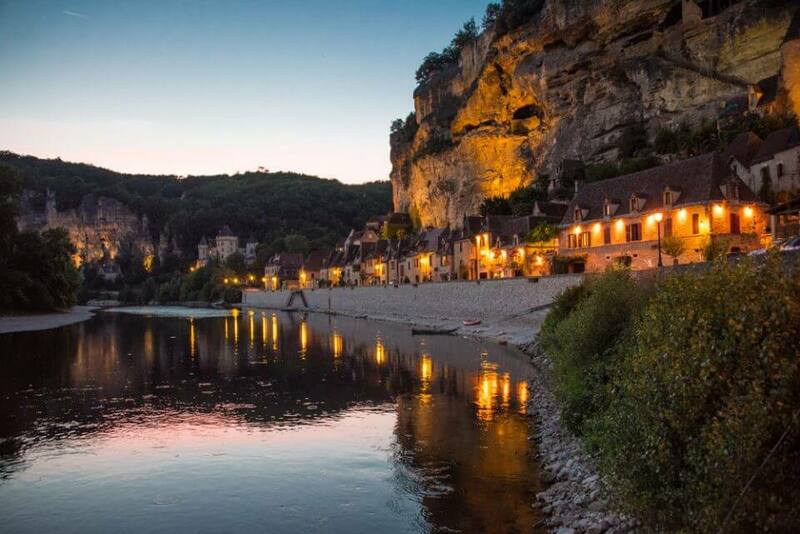 Then all you have to do is reserve your mobile home in the Dordogne, and come and stay on a lake in the heart of the Périgord Noir.